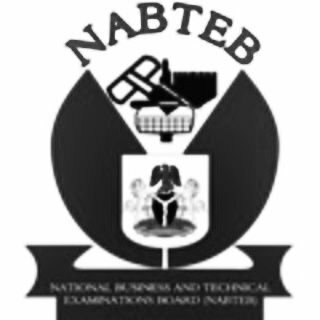 FREE DOWNLOAD: The National Business and Technical Examinations Board (NABTEB) Civic Education Syllabus Now Available for Download in PDF Online. The National Business and Technical Examinations Board (NABTEB) has uploaded the Civic Education Syllabus for prospective students. This compendium on syllabi has been carefully collated and explicitly designed by subject experts to assist prospective candidates wishing to sit for NABTEB examinations. Prospective candidates will find the efforts put together in this volume very rewarding. This course is designed to provide the students with deeper and sound knowledge on the reality of everyday societal living at their age of critical thinking and reasoning about the events happening around them and the society. This is with a view to helping them acquire knowledge, attitude, values and basic skills that will help them to become responsible and disciplined members of their societies. Students need the appropriate information which they can gather through participation for the purpose of applying what they have learned to their daily living. 1. Promote the understanding of the inter-relationship between people, government and the society. 4. Inculcate in students their duties and obligations to the society. This Examination is a paper of two sections and lasts for 2hours 30 minutes. SECTION B is Essay to be attempted in 1 hours 40 minute. This section comprises six questions out of which students are required to answer four (4).